Become a yoga teacher at the oldest Yoga Center in South Florida with an experienced​, well-trained​ staff. 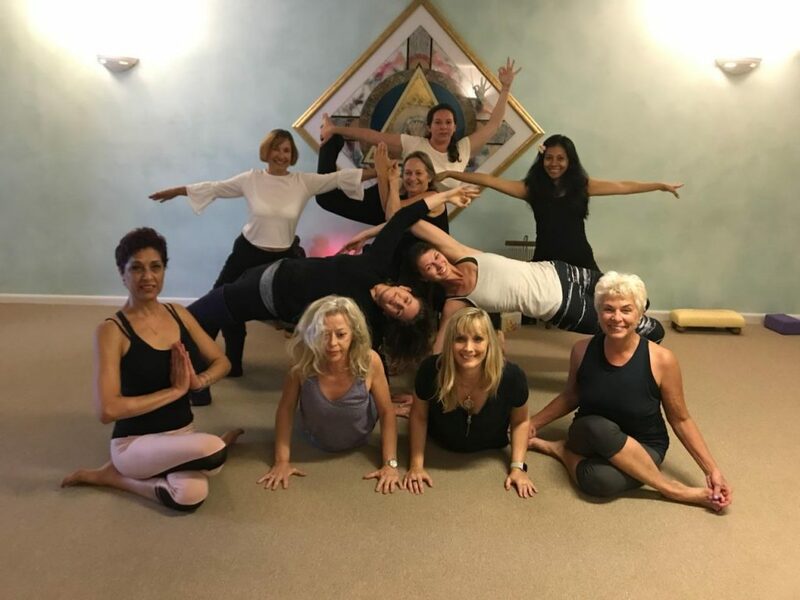 The Yoga Center is proud and excited to offer Teacher Training led by JoAnn Evans and complying with the 200-hour national Yoga Alliance certification requirements: Philosophy, asana, anatomy, pranayama, meditation, practice teaching, sequencing, therapeutics. This in depth, comprehensive course by certified teachers provides hands on training, instructional materials, individual guidance, and exploration of all aspects of Yoga. Beyond the hours, the information and the training, this course provides an opportunity for spiritual enrichment. 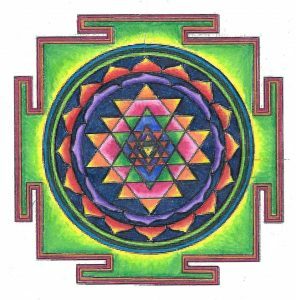 This holistic and comprehensive course is characterized by an intensity of experience that yields moments of epiphany. Everyone who takes this course breathes the winds of change. Be prepared to transform your life. Becoming a Yoga teacher is a dharma, a calling. It is a great gift to yourself to have discovered your destiny. This course offers the opportunity to deepen your understanding of the practice and teaching of Yoga. The course includes all aspects of Yoga teaching: asana, pranayama, meditation, philosophy, anatomy, and physiology. It encompasses the historical background of Yoga, the study of the Vedas, Bhagavad Gita, Patanjali's Yoga Sutras, and Sanskrit terminology. The eight limbs of Yoga - Ashtanga - are studied extensively, with emphasis on Asana, Pranayama, and Meditation. We cover 101 primary asanas in the various categories: standing, balancing, inverted, forward bending, back bending, lateral flexion, and rotation. You will learn how to help the student find the proper alignment, when and how to touch, how to string asanas together in a flow - Vinyasa - and how to breathe during the asanas. Special emphasis will be placed on the therapeutic application of posture for pain relief and structural alignment. You will study the mechanics of the various joints of the body, with special emphasis on the spine. You will learn anatomical terminology, the skeletal bones and muscles, how muscles work, the process of respiration, the role of the nervous system, and energetic anatomy, including the Chakras. We explore how the cosmic force manifests in each of the 7 centers and their influence in the personality and awareness of the individual. We examine the sheaths of the body and the role of pranayama in posture and meditation, with emphasis on the principle pranayamas: Kapalabhati, Nadi Shodhana, Ujjayi, and Bhastrika. 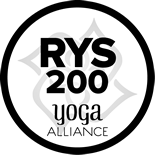 Total fee is $2,900, including six text books, resource notebooks, study aids, two complimentary hatha classes per week at the Yoga Center, extensive teaching practice, and placement referrals. Please make a $500 deposit early to guarantee your place. For information and registration, please contact the Yoga Center at 954-427-2353 or e-mail info@yogacenterdb.com. An advanced Yoga Alliance Teacher Training, Louise Goldberg, Program Director -- See PDF HERE. Children are natural yogis. 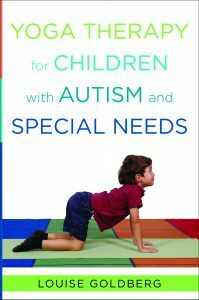 They love to move, play, stretch their bodies and minds, and feel strong, in a safe, relaxing environment. Teaching children requires knowledge, patience, and a big bag of tricks. It’s not easy to keep their attention and interest, all while maintaining control. Let us fill your toolbox with techniques for addressing varied needs, ages, and levels of skill, in school, group or private classes, or at home. 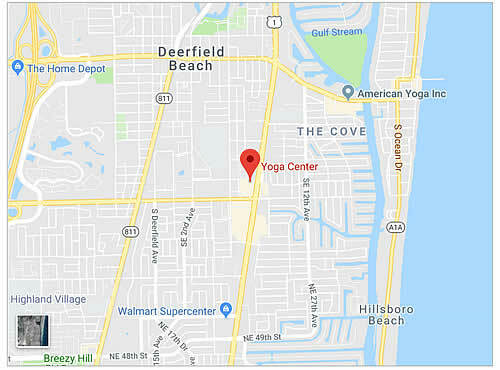 The Yoga Center of Deerfield Beach offers a unique opportunity to complete 95 hours of advanced teacher training with highly experienced yoga educators. Hours apply toward RYT500 or RCYT with Yoga Alliance for RYT200 teachers. Participants will receive a 95-hour Children’s Yoga Teacher certificate upon completion of the training. Cost: $200 - Click here to register using Paypal. Cost: $150 - Click here to register using Paypal. Cost: $295 - Click here to register using Paypal. PLUS 8 non-contact hours. Credit for past Creative Relaxation® trainings is available. Total Program cost: $1685. Register for the entire series for the discounted rate of $1500, which includes 2 textbooks, DVD, CD, course manuals, and guarantees enrollment in every class. Or, you may select courses that interest you and apply the hours toward RYT500 (for those with RYT200) or as CEU’s. Modules may be taken independently. Courses from this series completed previously may be used toward certification. Workshops for teachers and advanced students are held once a month during the summer months. Explore techniques and philosophy and deepen your understanding and practice of the vast and treasured teachings of yoga. These workshops are intended to advance yoga teachers and serious practitioners by providing deeper explorations into asana, pranayama, meditation, anatomy, philosophy in a well-planned, experiential atmosphere. They are designed to meet the curricular requirements of Yoga Alliance for continuing education and expansion toward advanced teacher status. Ample materials, notes and resources are provided. Each workshop applies toward 500 HR Advanced Teacher Training or Yoga Alliance CEU’s. With Christine Apter, PhD., ERYT500. Click here to register using Paypal. A 12 hour workshop for yoga teachers interested in instructing the ancient practice of sense withdrawal. Includes: Philosophical context of Pratyhara, brain wave anatomy, breathing and asana preparation, discussion on sensual, and body awareness, personal intentions, complete 2-hour Yoga Nidra practice, assisting in teaching Yoga Nidra, CEUs or Advanced Teacher Training hours. With Christine Apter, PhD., ERYT500. Click here to register using Paypal. An 8 hour workshop for yoga teachers CEUs or Advanced Teacher Training hours. Included are discussions on ancient travelers of the spiritual realms and historical context from Shamanism to Hatha yoga. Anatomical applications of hyoid bone, coccyx, little finger, and little toe. Practice and experience with postures, mudras, and perspective. Applicable to CEUs or Advanced Teacher Training hours.